Thomas Thomas is a London based production company founded in 2000 by Kevin and Philippa who happen to share the same surname, Thomas. They created Thomas Thomas, a small group of creative and dedicated people who share a passion for filmmaking and telling stories. Thomas Thomas create and generate high quality work in many forms, TV commercials, short films, Virtual Reality, branded content. Our innovative, creative output has been consistently recognised and awarded, from EMMY’s to Cannes Lions, to D&AD’s, to Clio’s to Sharks, to Arrows. “Wayback” a Virtual Reality project written and directed by Kevin Thomas, received critical acclaim on Sky News, ITV news, Reuters, the Guardian, Channel 4 news, New York Post and the Telegraph. Home to 6 directors and with an office in the USA Thomas Thomas is fiercely proud of the work it produces and the directors it represents. 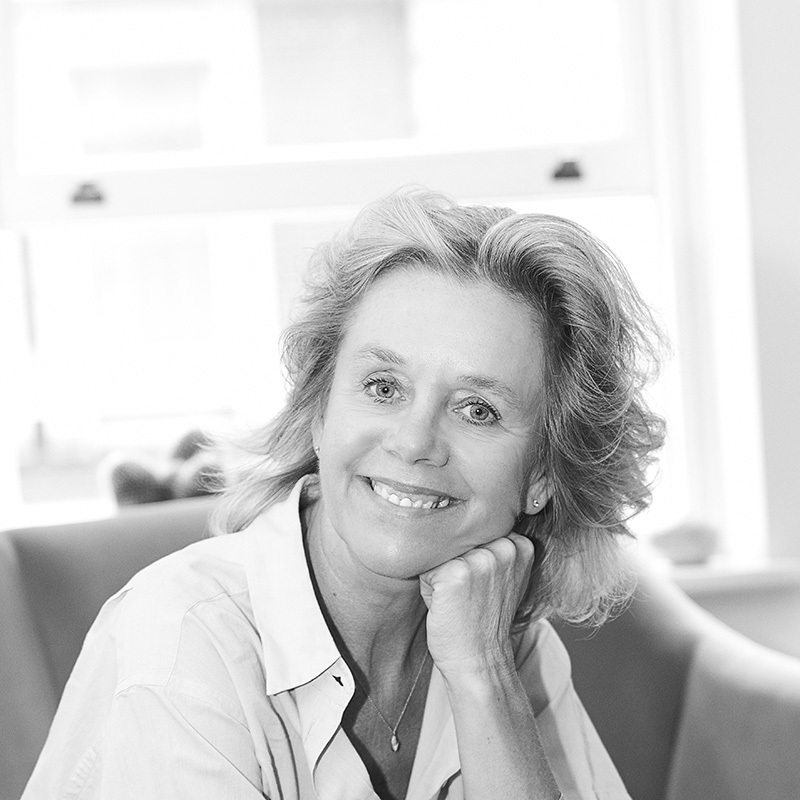 Philippa started her career at RSA producing for Ridley and Tony Scott before setting up Thomas Thomas in 2000 and going on to win an EMMY with director, Kevin Thomas. In between commercials Philippa also produced “True North” for the installation artist Isaac Julien CBE, which premiered at the Pompidou in Paris. Most recently Philippa produced “Wayback” a critically acclaimed Virtual Reality experience that has been featured in the Guardian, Sky News, and ITN and is receiving worldwide interest. Originally from Australia Trent joined Thomas Thomas in 2008 as a runner and now produces for some of London’s most respected directors. 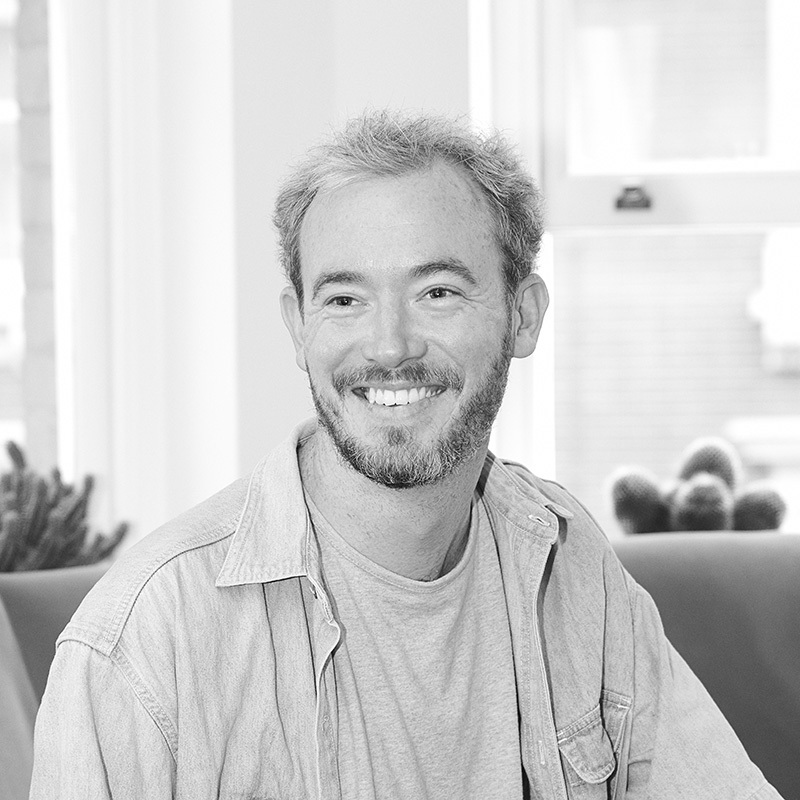 Most recently Trent has worked on projects for Guinness, MINI, Google and Amazon winning numerous awards along the way. Trent has also produced several short films including “Sunday Roast” directed by Kevin Thomas and starring David Thewlis and Craig Roberts, which premiered at the BFI London Film Festival to high critical acclaim. Sarah has been working in the advertising industry since 2005, starting her career at Creative Review where she launched and ran their portfolio of creative events globally including launches into the US, Singapore and UAE before becoming business development and global events director at Contagious Communications. Sarah moved into production as business strategy director for UNIT9. 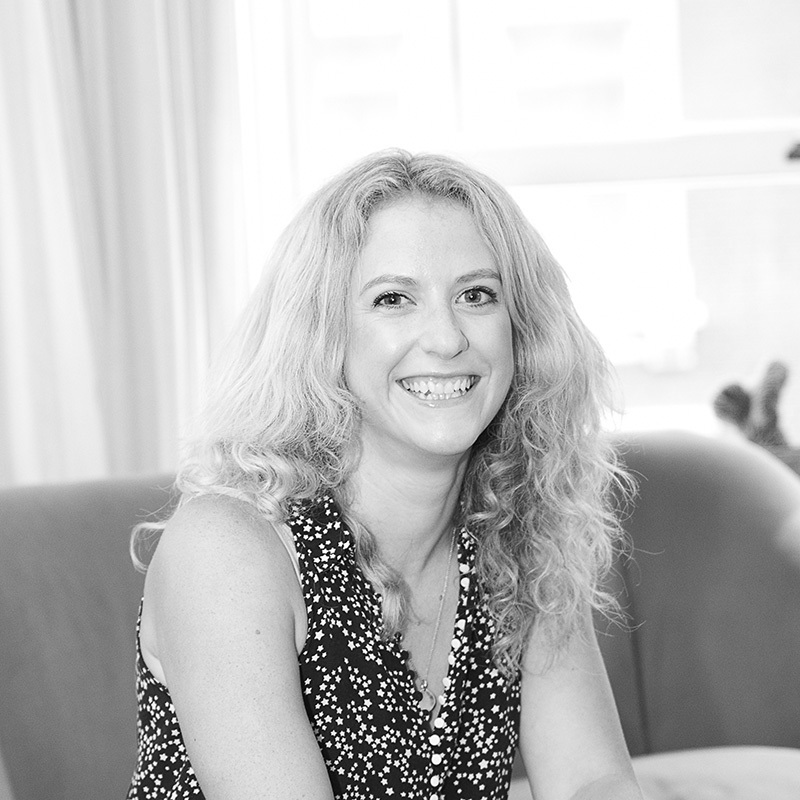 As head of Marketing and Sales at Thomas Thomas Sarah has worked with both brand direct and agency clients.